I Went Black Friday Shopping! The great part of living in Colorado Springs is that I have an LCS to go to now and took advantage of Black Friday packs from Panini! First up, the boxes I bought! 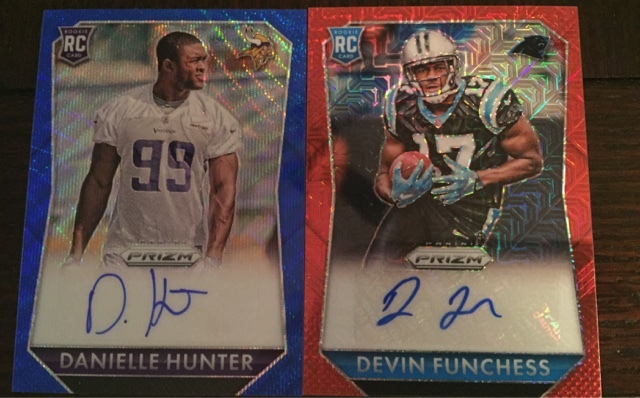 The Hunter is /150, the Funchess is /75! Not too shabby. 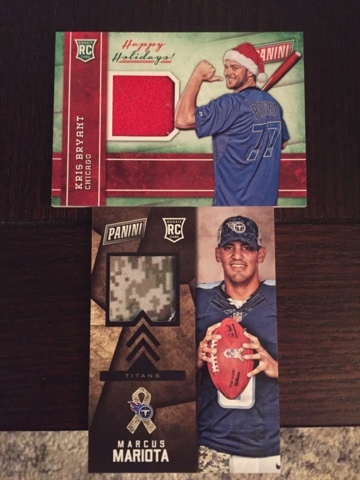 The final football box is 2015 Playbook and I think I got a hot box as I got two books and a relic! Not bad! All for trade, didn't get me any Texans! 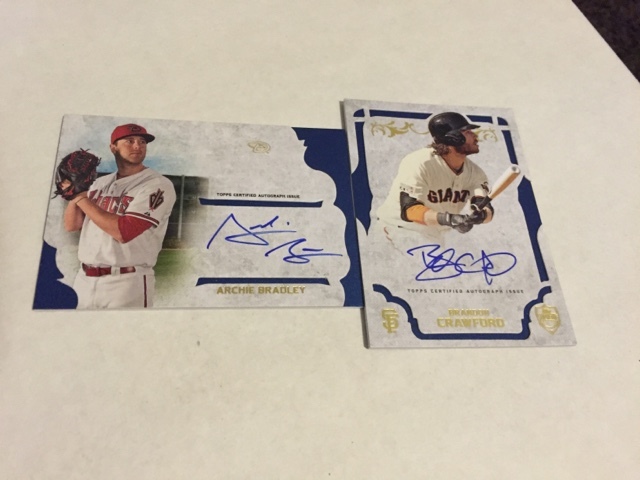 I did pick up a box of 2014 75th Anniversary baseball and got a mega hit! 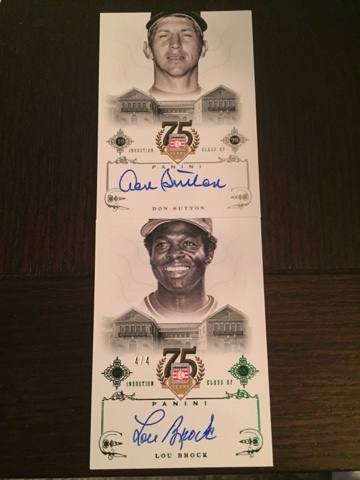 That Lou Brock is numbered 4/4!!!!!!! Whoa!!!! So with my Black Friday packs, I got two relic hits! Couldn't have asked for better subjects! All in all, a great haul although I wish I could have gotten some Astros and Texans! For those of you who don't ever make it to the actual blog site, I thought I'd shoot over a link here to my new, improved and updated trade bait page! 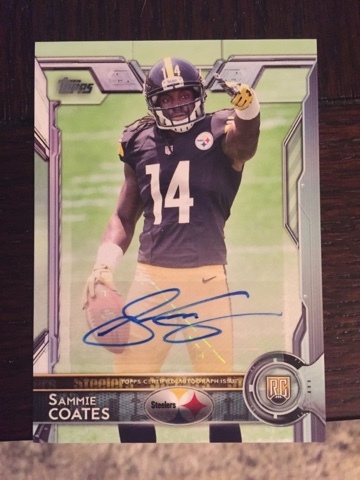 I have all cards listed by team, if you want pictures, just let me know! 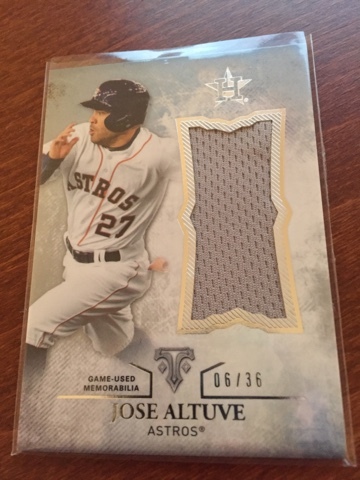 It's an eBay purchase but how about this Altuve!!!! So here are some pick ups from an LCS trip this weekend. 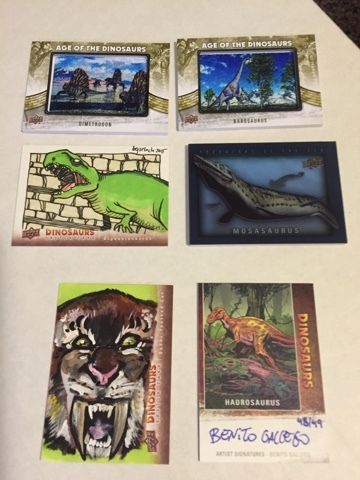 Two boxes of UD Dinosaurs. Really a fun bust. Got 2 1/1 sketch cards. You have a 1:1000 pack chance of pulling a fossil relic redemption card. It's a lot like Goodwin focused on dinosaurs. Next up, a box of Panini 75th Cooperstown from last year. Not a bad box. 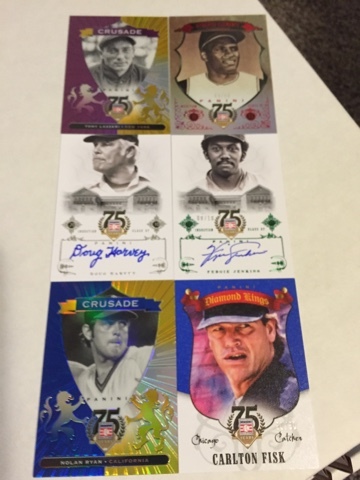 Finally a box of Topps Supreme. Nothing too exciting. 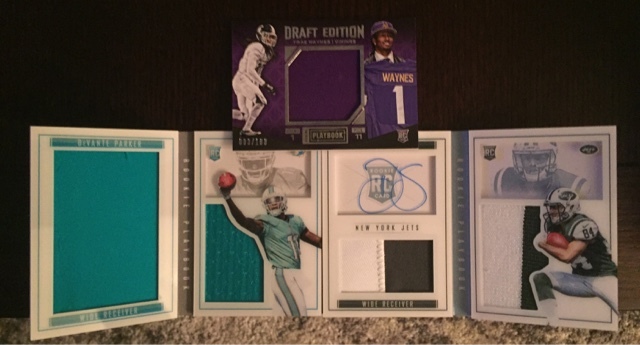 The wife and I also busted a box of A&G, but it was just horrible so no pics. Although I did get a Didi Gregorious auto.